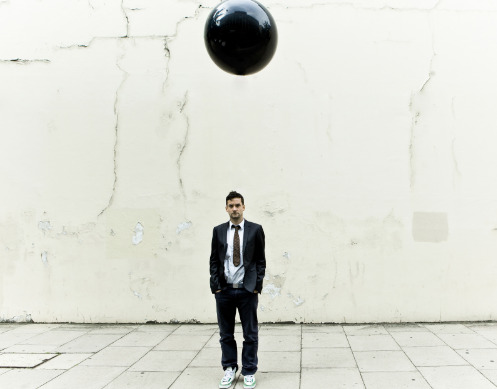 Poplife Presents Bonobo this Friday at 1306. The British indie-electro producer Simon Green who goes by the name Bonobo comes to Miami this week to showcase sounds from his North Borders Tour alongside some of his newest music. Known for tracks that layer drum and bass with electronic synth, the DJ also tours with a full band. Show is Friday, April 29th 11:00 pm - get tickets.